Starring Abishek Bachan, Ashwariya Rai, Hritik Roshan, Bipasha Basu, Uday Chopra and others. Speedy thieves, racing cops and thrilling story …. 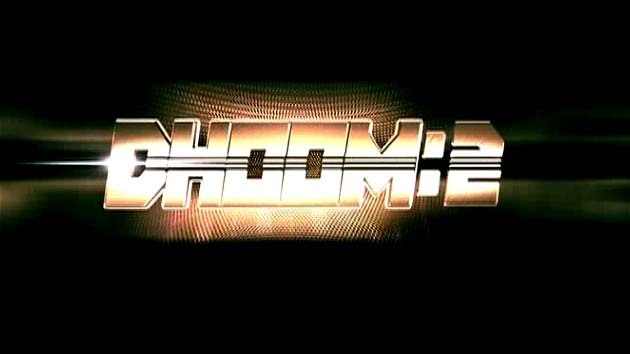 Dhoom 2.